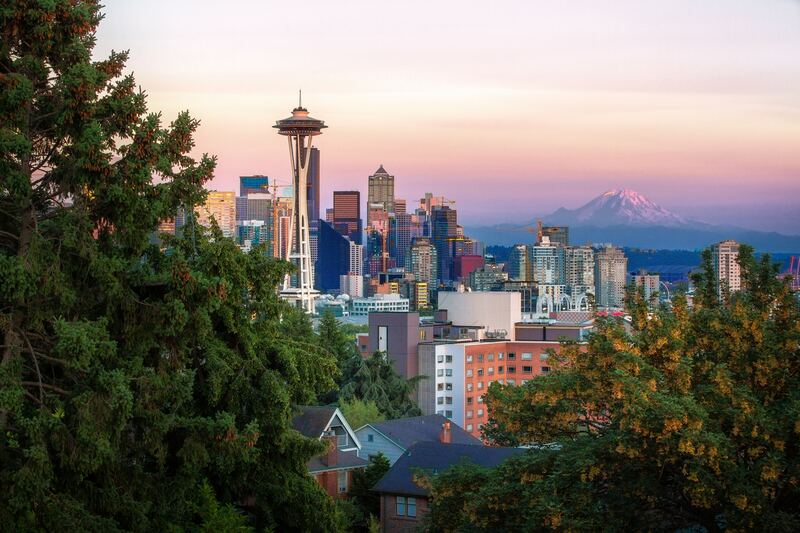 The spiritual need of the Pacific Northwest is tremendous, and First Woodway has been given an opportunity to partner with two churches planted by the North American Mission Board [NAMB] in reaching this corner of the United States. After having spent the last year praying with and getting to know Will Forrest of Summit Life Church and Daniel Englehart of The Mountain Church, we feel called specifically to partner with these two churches as they proclaim the gospel in Seattle, Washington – a city where only 5% of the population identifies as evangelical. We are still exploring and praying over what this partnership will look like, but we want to invite the First Woodway family to pray and dream with us for this unique opportunity. We know future trips will be planned, but our need right now is for you to pray for these two pastors and their churches, and seek if you feel called to be part of this missional effort.